Summer learning loss, the phenomenon where young people lose academic skills over the summer, is one of the most significant causes of the achievement gap between lower and higher income youth and one of the strongest contributors to the high school dropout rate. For many young people, the summer “opportunity gap” contributes to gaps in achievement, employment, and college and career success. 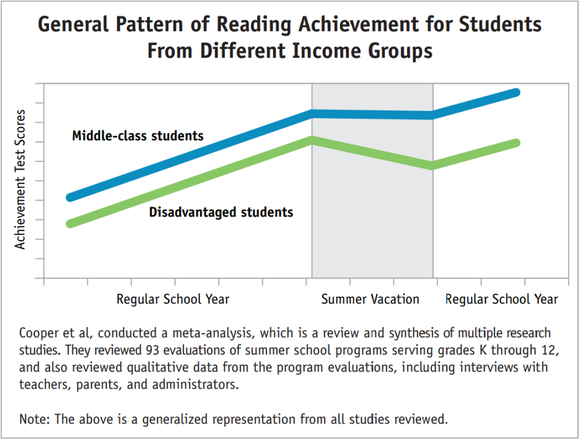 Every summer, low-income youth lose two to three months in reading while their higher-income peers make slight gains. Most youth lose about two months of math skills in the summer. These reading and math losses add up. By fifth grade, summer learning loss can leave low-income students 2 1/2 to 3 years behind their peers. 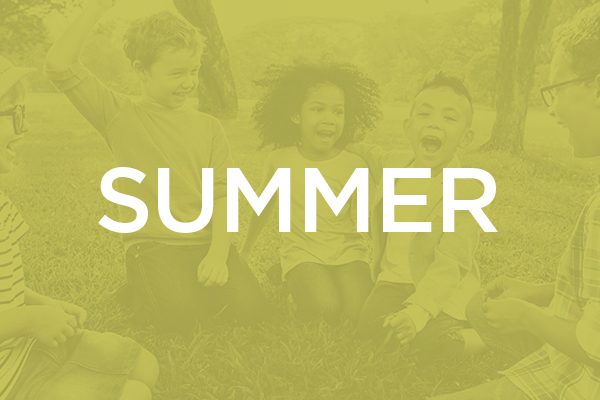 Research shows that while gaps in student achievement remain relatively constant during the school year, the gaps widen significantly during the summer.” Evidence points to the impact of summer break on students, notably students of poverty. While middle- and upper-middle class children often attend summer camps, take family vacations, and participate in various types of summer enrichment programs, many poorer children spend their time hanging out or watching television. However, there is hope and there are beacons of light for children and families. Many school districts across the country will be using ReadyRosie this summer to help fill the gap. ReadyRosie knows that families do not need money to have a rich summer experience, but they do need resources and ideas. Families can take advantage of everyday summer activities and keep the learning and exploring happening all summer long when given the tools and inspiration. ReadyRosie is now helping to scale this idea by introducing ReadyRosie Summer Soar, an 8 week series of curated video playlists designed to give families relevant ideas, games, and activities throughout the summer. Every ReadyRosie partner school and community has access to this and every family who is registered to receive ReadyRosie will begin receiving the Summer Soar content on June 12th.